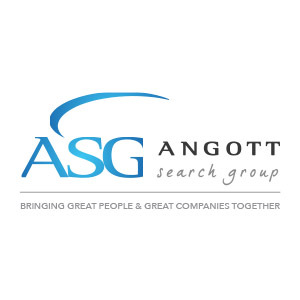 Angott Search Group has partnered with a premier, global leader in the design, engineering, validation and manufacturing of driveline, metal forming, powertrain, and casting technologies for automotive, commercial and industrial markets in their search for an Environment, Health & Safety Manager for the UP facility in Michigan. Coordinates and maintains company policies adhering to local, state and federal environmental, health and safety regulations. Assists EHS program objectives by providing clear and continuous direction and training to staff and associates. Identifying and correcting safety and environmental hazards. Conduct audits, and all areas of safety and environmental compliance within manufacturing. Lead required training on EHS topics to ensure all regulatory and company obligations are met. Participate with new hire orientation training and documentation. Lead and train incident reporting process and participate in incident investigation and root cause analysis. Bachelor’s Degree (safety or engineering preferred). Minimum three years’ experience in a heavy manufacturing environment. Certified Safety Professional (CSP) preferred. Must be knowledgeable of 29 CFR OSHA standards. Experience in health, safety, environmental or a combination of any or all.